Are you stuck trying to find ways to increase your website sessions? Here are some proven tactics, as well as dashboards to track your progress and ways to share results as they happen. How to Grow Your Organic Traffic: Dozens of Marketers on What Works. Hear from dozens of marketers as they share the strategies that work for growing your organic traffic, how to execute them, and the results you can expect. How to Leverage the Right Data to Increase Website Traffic & Conversions. Advertise. This one is obvious, but two of the most effective and cost-efficient methods of advertising are targeting lookalike audiences on Facebook, and/or Similar Audiences on Google Ads. Create more content. Creating new content has several benefits – long term search potential, short-term potential via social media promotions and email, and the potential to continually grow your email subscribers which will, in turn, drive more traffic. On-page SEO. Creating new content isn’t the only way to drive more traffic. You can get more out of the existing content you have by optimizing for specific keywords and adding supporting meta descriptions, headlines, internal links, image alt text, and more to increase the search visibility of important pages on your website. When you monitor your impact as you implement your plan, you're also empowered to adapt your approach as needed in order to stay on track. The following dashboard templates are plug-and-play and will allow you and your team to track progress toward the KPI and goal you've outlined. This template uses Google Analytics to dive deeper into your traffic segments to identify where quality visitors are coming from. The Google Analytics Traffic Growth dashboard slices your traffic different ways to determine factors that lead to quality visits. Use this databoard to get an activity snapshot of new users from your organic channel. These metrics will help diagnose which assets are working well, and where you need to focus more attention. Sharing results - good and bad - as things happen, allows you and your team to celebrate victories, do more of the activities that produce results, and course-correct when things aren't working. Most importantly, it creates an environment where everyone feels in control of the company's performance next week, month, quarter, and beyond. Set up a Scorecard and Alert in order to keep you and your team up-to-date on your progress toward the goal you selected earlier. 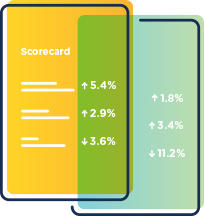 Scorecards send you updates on your most important KPIs through email, mobile push notifications, and/or Slack every day, week, or month. 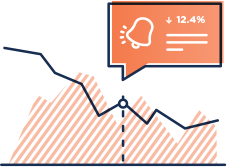 Get performance alerts via email, Slack, or in-app push notifications to proactively monitor your company's performance and discover trends quicker. 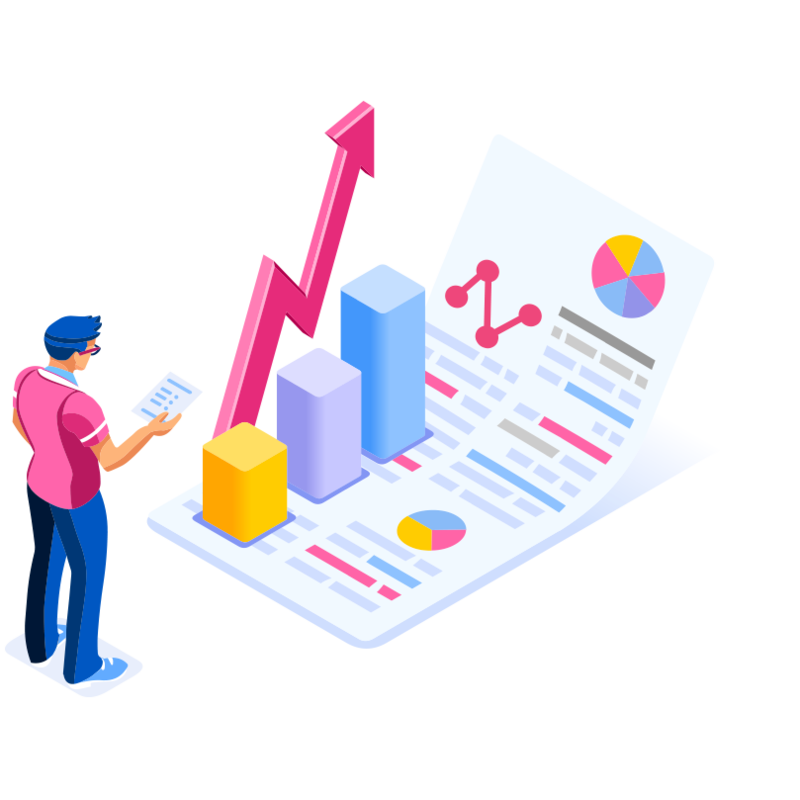 With Databox free, you can pull all your data into one place, set goals around specific KPIs, and track performance and discover insights in real-time.